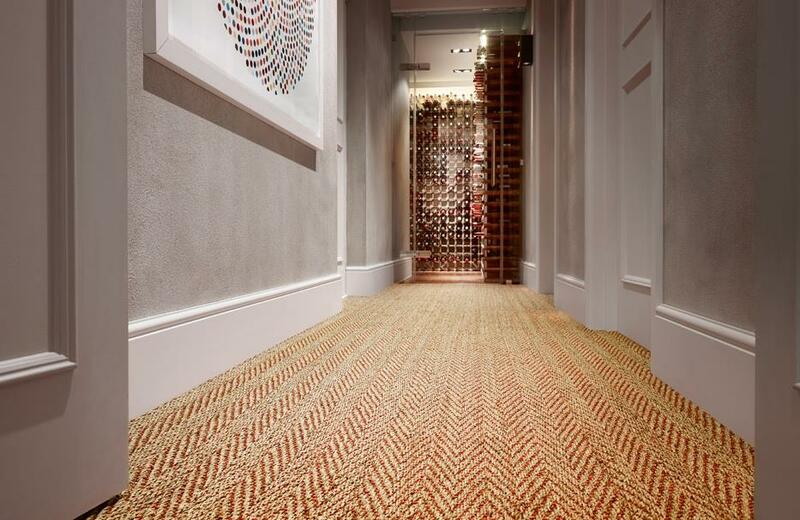 Carpets and rugs in bedrooms: just perfect. Chunky toe sinking pleasure! 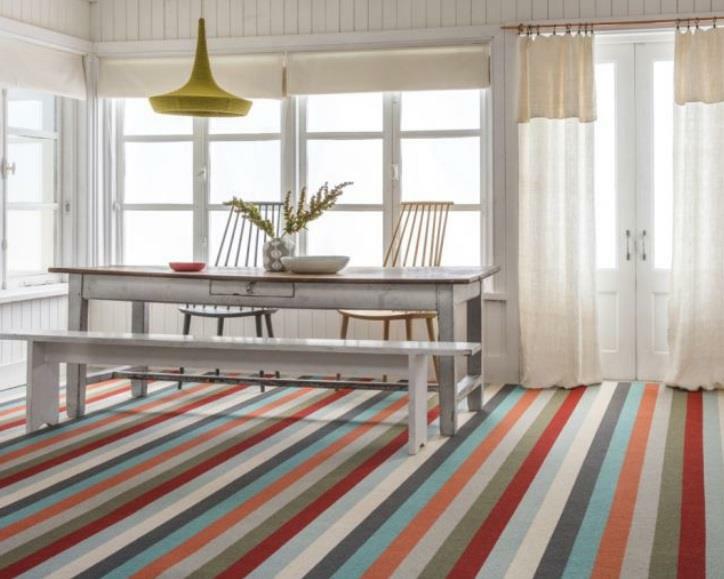 Get the look and use carpet to soften your dining space. 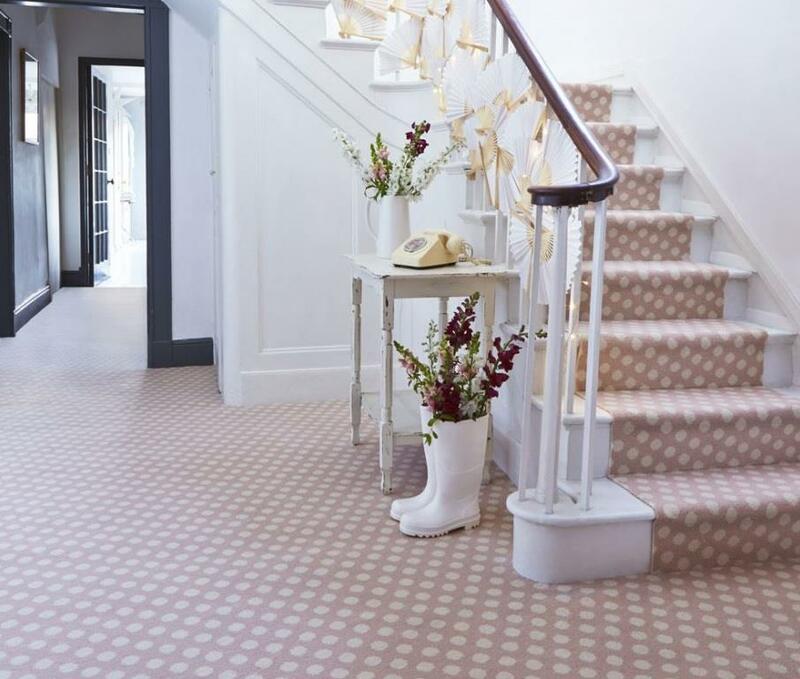 Make your every step sing with stand out carpet. 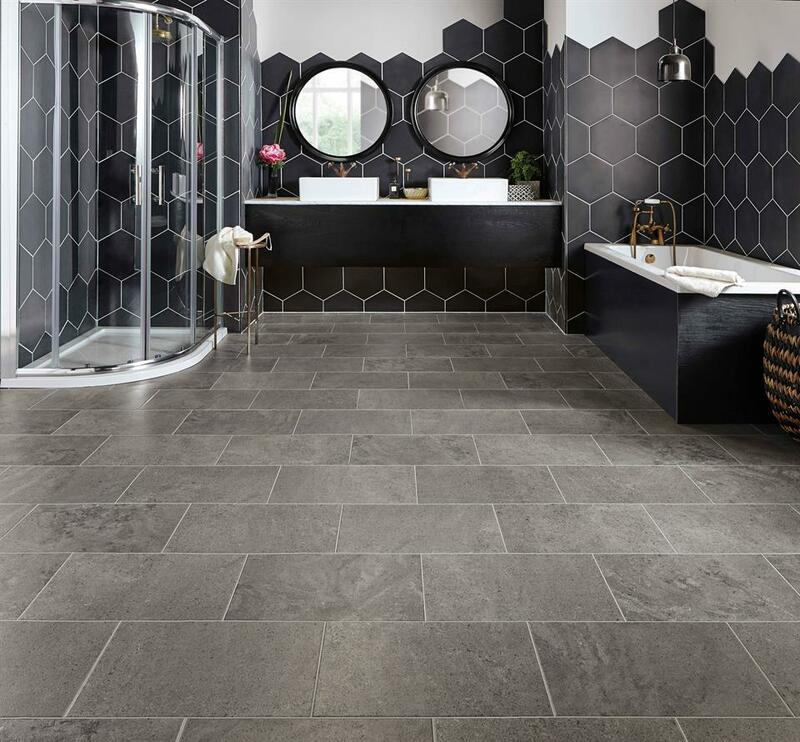 Make it modern with textured natural flooring. 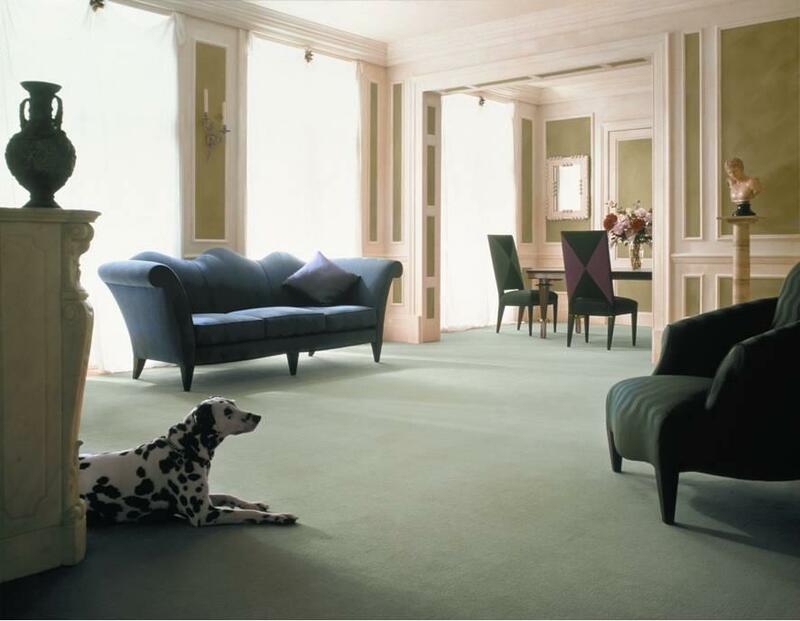 Choose from chunky or fine wool carpet. 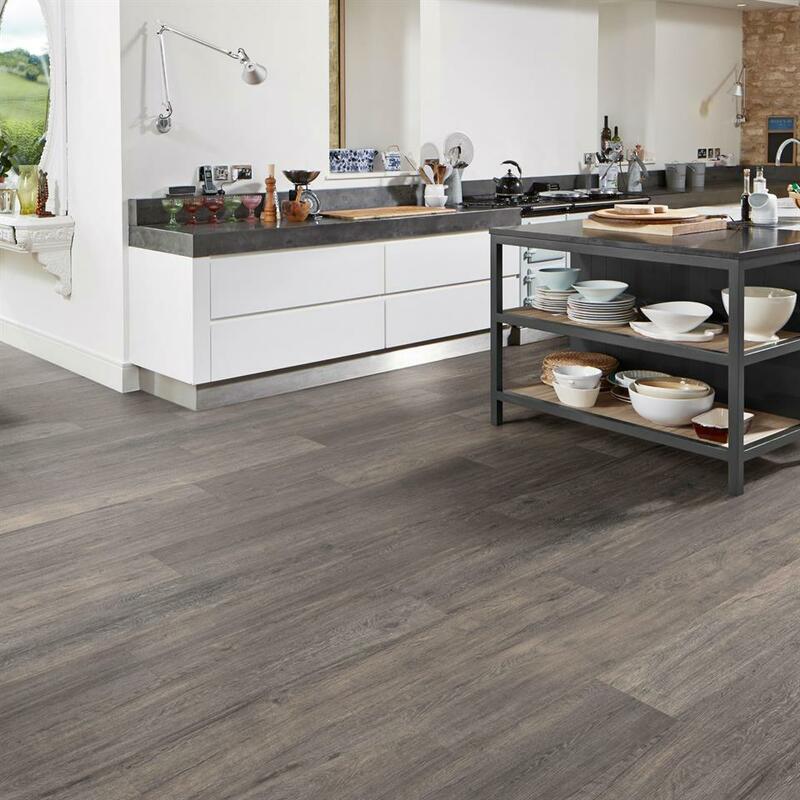 Karndean offers the solid tiled or wood look with easier maintenance. We've got everything from rustic wood effects to smooth classic marble. 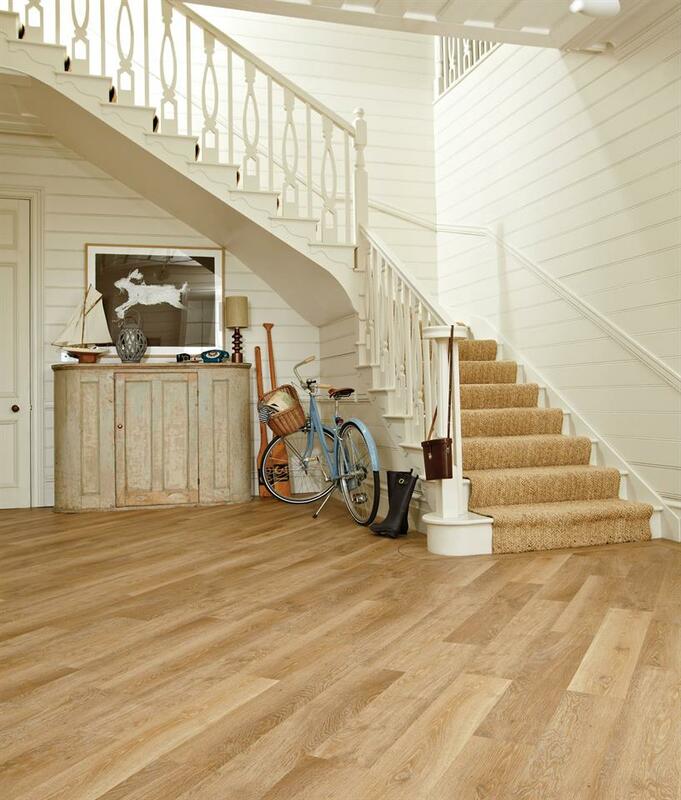 Elegant, sturdy and practical flooring.